Hell yeah. Queen. Princes of the Universe. 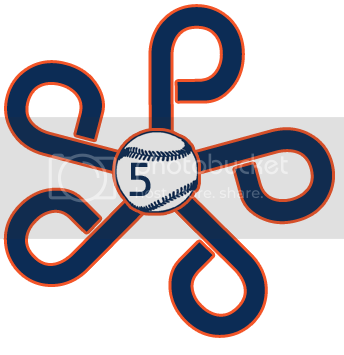 PA Announcer at Plainsman Park, if you are reading this. PLAY THIS SONG when Radford takes the field. You won’t have another chance for a long, long time. Radford got off to a good start last weekend, taking 2 games from Army and dropping their Sunday finale against Davidson. The Army game was the first season opening win since 2000 and only the 7th time in School History that the team has opened up the season with a win. Auburn and RU have met before. The last time was in 1999 when Auburn swept the weekend series. The Highlanders' head coach is Alabama assistant Joe Racuuia who actually played against Auburn in 1994 when Radford lost a double header to Auburn. So there’s history, but a bit of dominance on Auburn’s part. This weekend should be all about Auburn. 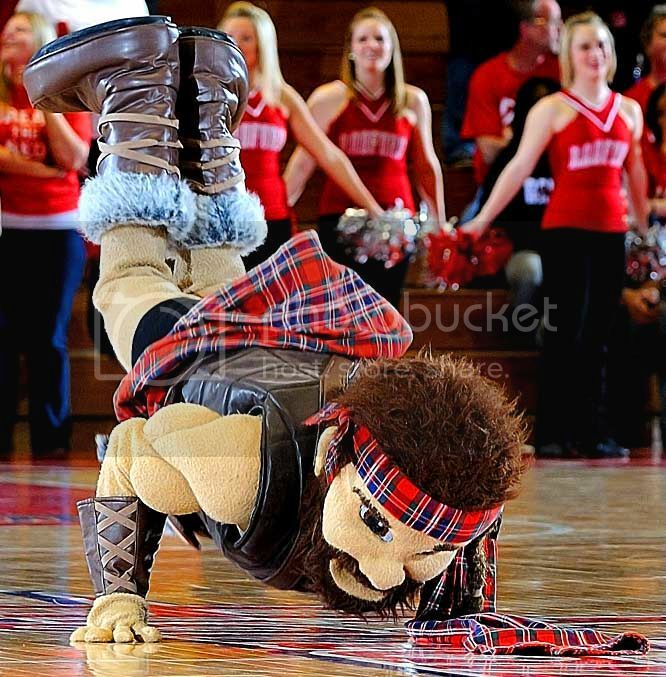 No offense to Radford, but the Highlanders aren’t in the same league as Auburn. The biggest is decent and they did hold Army a little silent. Still, Auburn should focus on improving themselves and finding a bit of a rhythm on offense. One thing I’m personally hoping for is an Andrew Morris sighting. Rumor is that he’s back in the dugout and some relief work could help him sharpen. Auburn should sweep. If they don’t then I’ll have some serious worries about the team. I know we are facing the Highlanders, and of course, there can be only one. But in this case, Auburn is Conner MacLeod and Radford is the Kurgan. Yes. That’s a Highlander reference. It’s kind of the only thing that helped me power through this preview.